Home »Gang Stalking»Overview of how the FBI, CIA, DHS, DOD/USAF are running Stealth Targeting, Torture, Repression, Assault, Field Testing operations on innocent Americans w. Radar, Spectrum, Sonic Weapons (Ramola D, 1/27/19)but won’t ‘fess to use/testing/operation. Overview of how the #FBI, #CIA, #DHS, #DOD/#USAF are running Stealth Targeting, Torture, Repression, Assault, Field Testing operations on innocent Americans w. Radar, Spectrum, Sonic Weapons but won’t ‘fess to use/testing/operation. 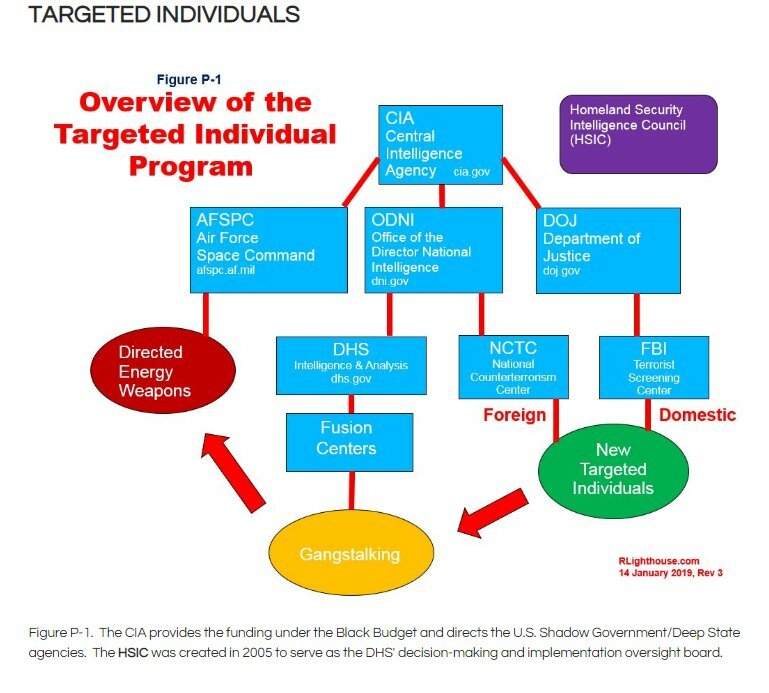 #DisclosureOnTargeting Overview of how the #FBI, #CIA, #DHS, #DOD/#USAF are running Stealth Targeting, Torture, Repression, Assault, Field Testing operations on innocent Americans w. Radar, Spectrum, Sonic Weapons but won’t ‘fess to use/testing/operation. 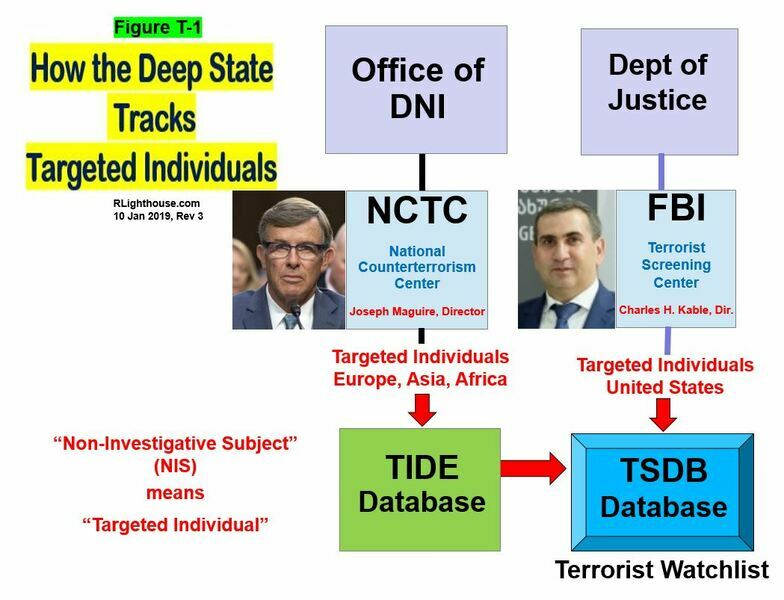 #DisclosureOnTargeting That the #FBI is at the heart of these illegal, extrajudicial, atrocious, criminal, unethical programs is well-known to FBI whistleblower @GeralSosbee who has just published a new report on this subject. Tragic ROT in high places. This paper by ex-FBI agent, Geral Sosbee, presents an historical perspective on the profound corruption of law and society of the USA by J. Edgar Hoover and his offspring, the fbi. #DisclosureOnTargeting This MOU was first discussed by Dr. Nick Begich, and points to that moment in time when @DARPA and @FBI came together to share “advanced technologies” and “conduct a program” to enhance Military Operations Other Than War (MOOTW) & Law Enforcement Ops. 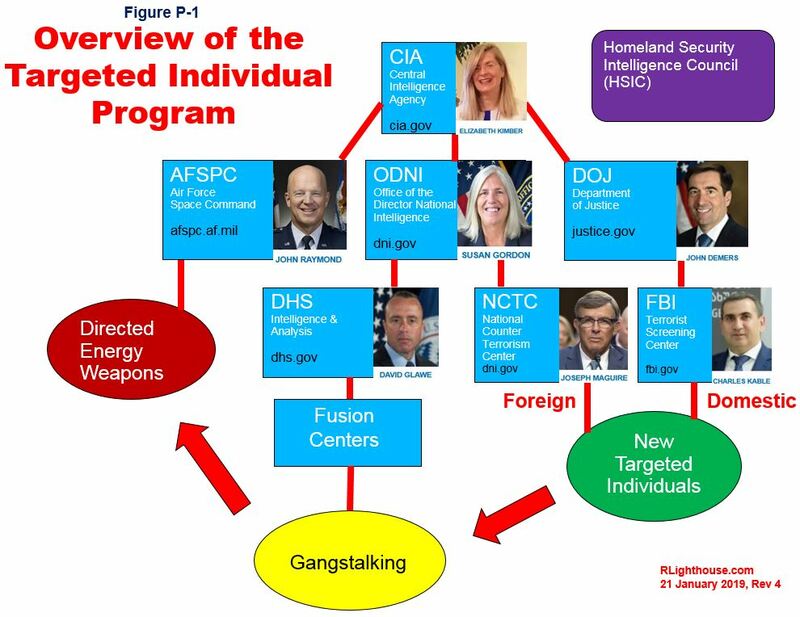 #DisclosureOnTargeting Although cagily worded, it is clear that this program of sharing & joint dev. of “technology and systems applicable to both” DOD & DOJ, ie Law Enforcement was Planned at the Highest Level. This MOU was signed by Janet Reno, Att-Gen and John Deutch, Sec Def. 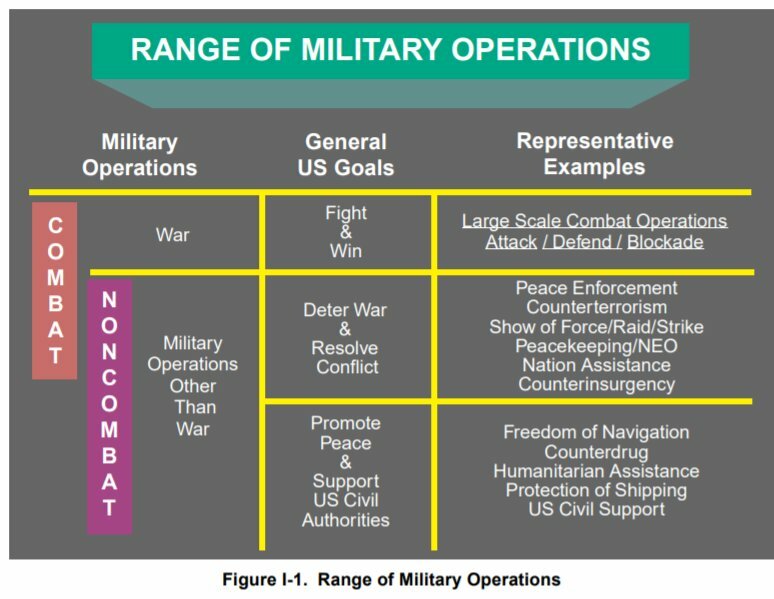 #DisclosureOnTargeting MOOTW as “CounterTerrorism” & “Peacekeeping” conjoined w. Law Enforcement because “recent tech advances suggest a current ability to enhance the effectiveness of both OOTW and LE.”Thus, DOD entered CONUS brandishing Spectrum Sonic Neuro Bio Tech, ditto DOJ. This 1994 MOU was preceded by the 1986 Att-Gen Non-Lethal Weapon Conference & Closed Military/DOJ1993 Los Alamos Conf. #DisclosureOnTargeting Vital also to note in this 1993 Def News article–mindjustice.org/factsht.htm: Mention of Portable Hand-held Weapons for Special Ops & Anti-Personnel Actions, Russian “Health-Care technologies” & Russian demos of same in the US, integration into Psy Ops. #DisclosureOnTargeting @SAIC and International Healthline Corp are named in this 1993 Def News article as contracting to study Russian “health care tech” and acoustic beam tech. Russian demos and further evaluation of acoustic psycho-correction tech in the US were planned. Open Mind with Bill Jenkins an extremely rare and good precursor to Coast to Coast A.M. from the 1980’s.